It is true. 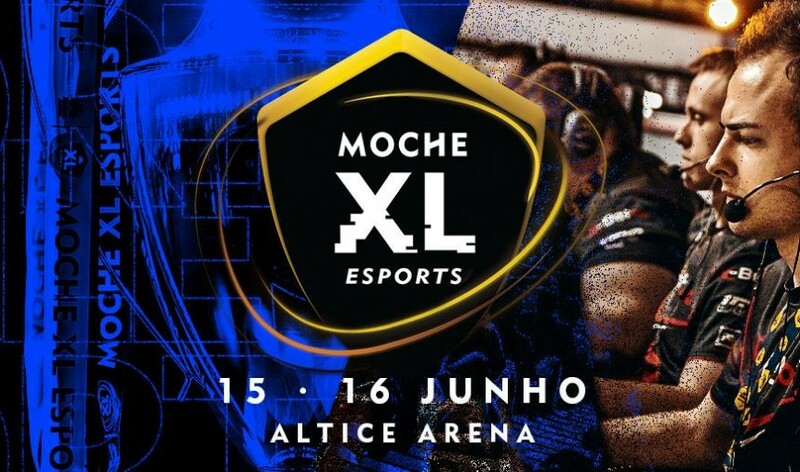 In 2019 is back the Moche XL eSports, one of the biggest eSports events that Portugal has the privilege to organize. With Huawei as one of the top patrons, some details are already known. The one who calls himself the “Great party of Esports“Is back in 2019. And again at the Altice Arena in Lisbon. 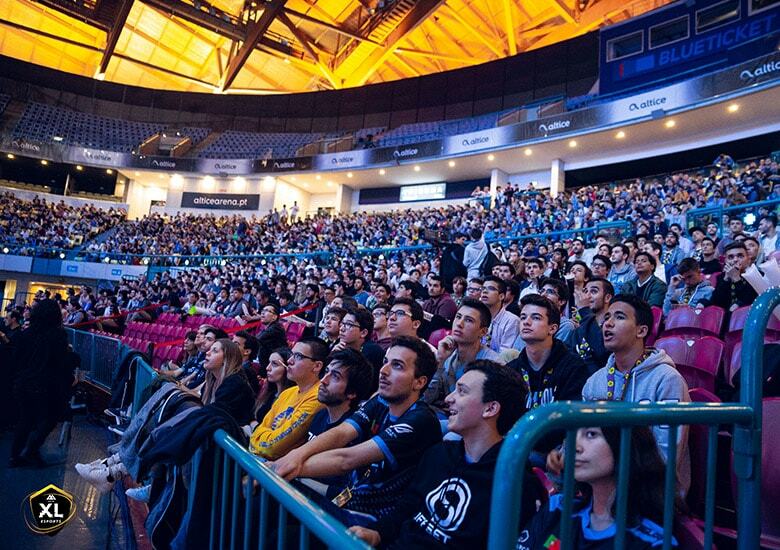 On June 15 and 16, the Lisbon Expo Zone will once again become the electronic sports capital where eSports will reign. Promoted by E2Tech with the support of HUAWEI, this second edition of the Moche XL Esports brings back to Portugal all the adrenaline and madness of eSports. The Moche XL Esports will be the poster of the event the international tournament of CS: GO. Lisboa is again the stage for some of the best teams in the world to play the prestigious Portuguese trophy. However, and for the most nostalgic are also promised events with some games from other eras that so many hours have robbed the kids and adults. And you? Are you thinking of going to the Moche XL eSports 2019?